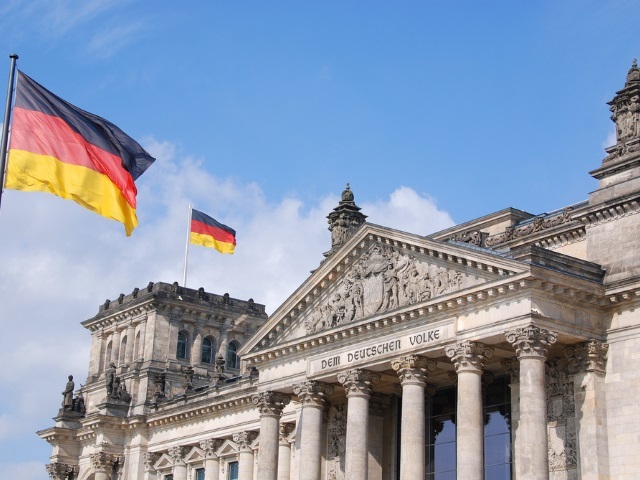 Facebook, Google and Twitter have reached a compromise with the German government over its concerns about hate speech. When the limits of free speech are trespassed, when it is about criminal expressions, sedition, incitement to carry out criminal offences that threaten people, such content has to be deleted from the net, and we agree that as a rule, this should be possible within 24 hours. Facebook, in particular, has been in Germany’s crosshairs, as an investigation was launched into managing director for northern, central and eastern Europe Martin Ott, who is based in Hamburg, over the social network’s failure to remove hate speech. Readers: Will Facebook, Google and Twitter be able to follow through on this promise?